The American Diabetes Association, the American Heart Association, and even the American Cancer Society agree that drinking alcohol in moderation is certainly not off-limits to most people. 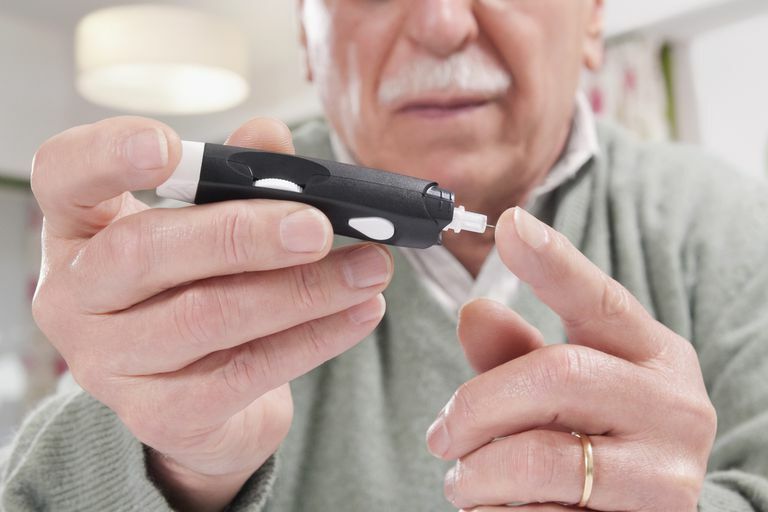 However, if you have been diagnosed with diabetes or you take insulin or medication to control your blood sugar levels, it is usually not advisable. The reason drinking alcohol may be unsafe is if you have diabetes and you take medication to control your blood sugar—insulin shots or oral diabetes pills—you can run the risk of low blood sugar levels when you drink alcohol. When your blood sugar levels drop, your liver normally begins to produce glucose from stored carbohydrates to compensate. But drinking alcohol blocks the liver's ability to produce glucose. Because the liver treats alcohol like it is a toxin, it works to remove the alcohol from your body as soon as possible. Therefore, the liver does not produce glucose again until all of the alcohol has been metabolized and removed. Even if you are not on insulin, but take oral medications for diabetes, you should not drink alcohol to excess due to the chance of low glucose levels. According to the American Diabetes Association, most people with diabetes can have a moderate amount of alcohol. Moderate means one drink in a day for a woman and no more than two drinks in one day for a man. One drink means one 12 oz beer, one 5 oz glass of wine, or one 1 ½ oz of a distilled spirit, like vodka, whiskey, or gin. Other precautions include not drinking on an empty stomach, sipping your drink slowly, or drinking the alcoholic beverage alongside a zero-calorie drink such as water, diet soda, or unsweetened iced tea. There are better choices for people with diabetes when selecting an alcoholic beverage, too. Try a light beer or wine spritzer made with wine, ice cubes, and club soda. Watch out for heavy craft beers, which can have twice the alcohol and calories as a light beer. For mixed drinks, choose calorie-free drink mixers like diet soda, club soda, diet tonic water, or water. Alcohol can cause hypoglycemia shortly after drinking and for up to 24 hours after drinking. The association also recommends that people with diabetes who drink alcohol check their blood sugar before going to bed. If blood sugar is lower than 100 mg/dl, then have a snack before bed to avoid a low blood sugar reaction while you sleep. The symptoms of too much alcohol and hypoglycemia can be similar—sleepiness, dizziness and disorientation. You do not want anyone to confuse hypoglycemia for drunkenness because they might not give you the proper assistance and treatment. The best way to get the help you need if you are hypoglycemic is to always wear an I.D. that says "I have diabetes." American Diabetes Association. Alcohol. June 2014.